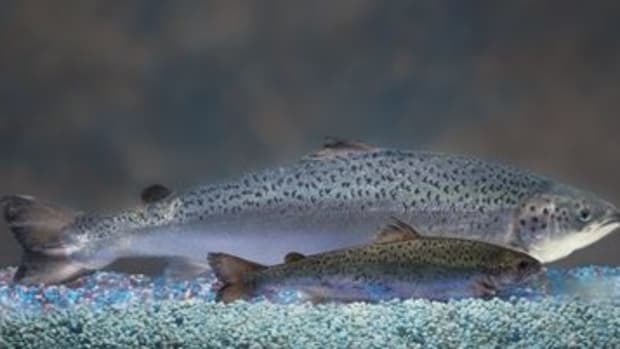 Despite facing a dwindling cash supply, which could cripple efforts by Aqua Bounty to bring its genetically modified AquAdvantage salmon to market, the FDA has announced its opinion in favor of the fish. 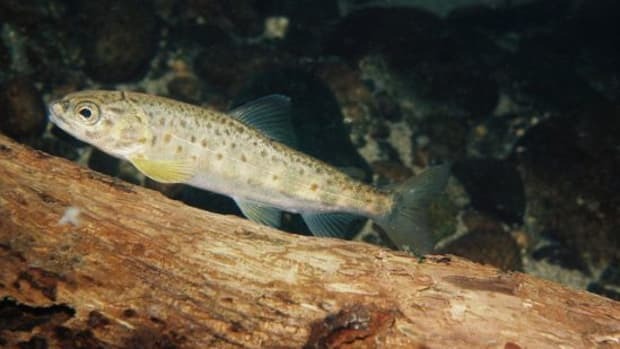 The fish, which is engineered to grow twice as fast as conventionally raised salmon with help from genes supplied by the Chinook salmon, has been under review for more than a decade over environmental and human health concerns. 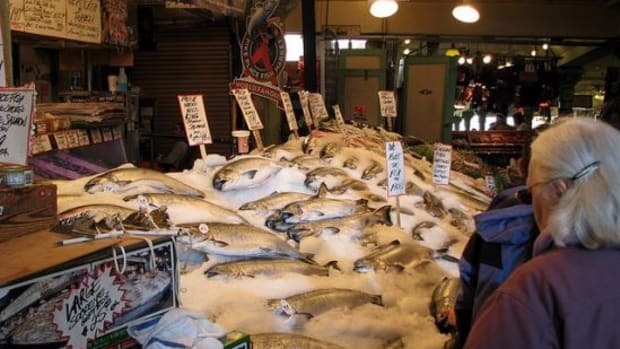 In its report, the FDA says the fish poses no threat to the environment or human health. 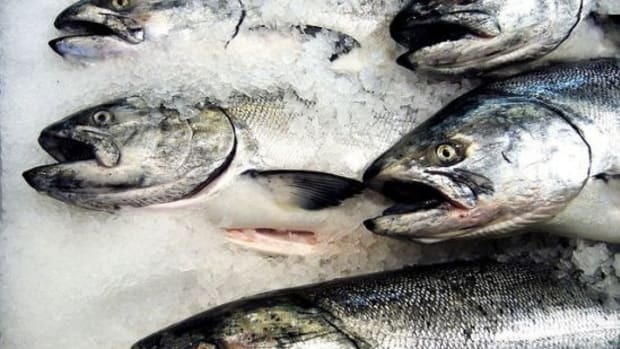 Public comments will be heard for 60 days before the agency makes its final decision on whether or not to approve the fish for sale in the U.S., making it the first genetically modified animal allowed in the food supply. 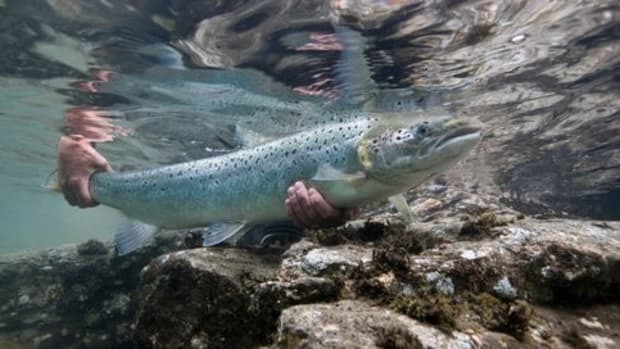 Since the agency began allowing public comments on the fish in 2010, more than 400,000 have been submitted, calling for the FDA to reject the application for approval of AquAdvantage. 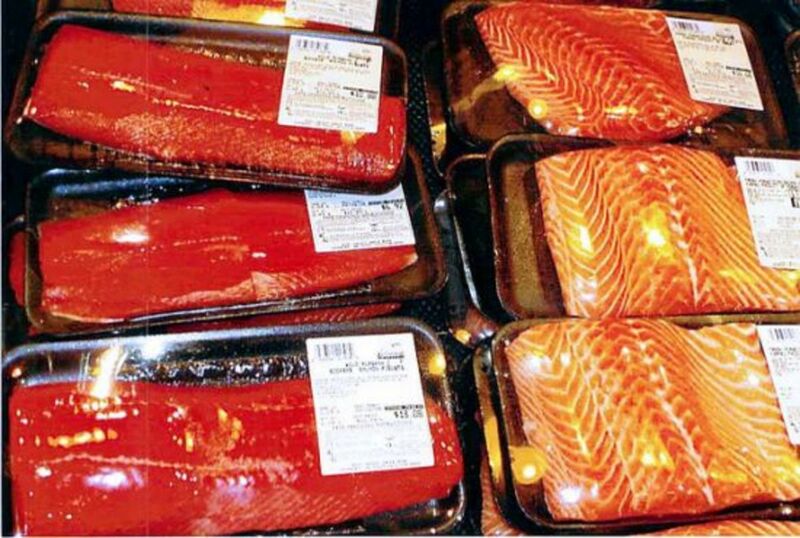 TheLA Times reports that George Kimbrell, senior attorney for the Center for Food Safety, called the agency&apos;s move to release the report—which is dated May 4, 2012—just days before the holiday break, is both "cynical" and politically motivated. "I think the agency is aware of the controversial and irresponsible nature of its decision and wanted it to go out on the quietest day of the year." Earlier this month, Maynard, Mass.-based AquaBounty Technologies Inc., said it was running out of capital, with only enough funding to get them to January 2013, but the announcement of FDA approval could lure biotech investors. 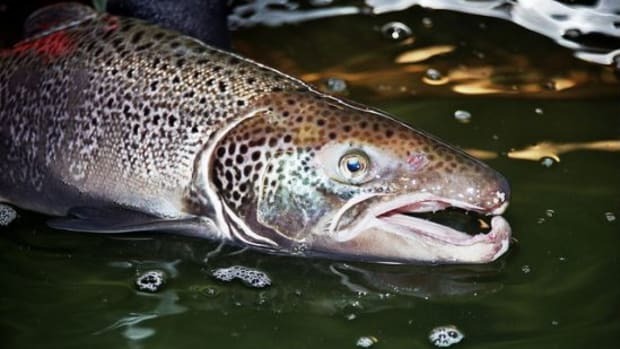 The fish, which AquaBounty claims are 95 percent sterile, would be farmed on Canada&apos;s Prince Edward Island before being shipped to warmer waters in Panama, where the eggs would be hatched and raised in inland freshwater tanks, according to the company. 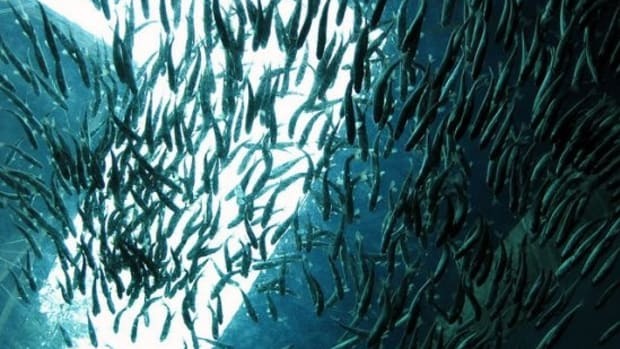 The sterility is by design, to reduce the risk of cross-breeding with natural fish in the case of escapement, and to protect the company&apos;s patents on the fish.